New Astro City is all about arcade games and arcade game hardware from the 80’s Space Invaders and Asteroids to modern day releases. If your heart skips a beat when you hear names like Sega, SNK, Taito, Namco or Neo-Geo chance is you’re gonna like it here. 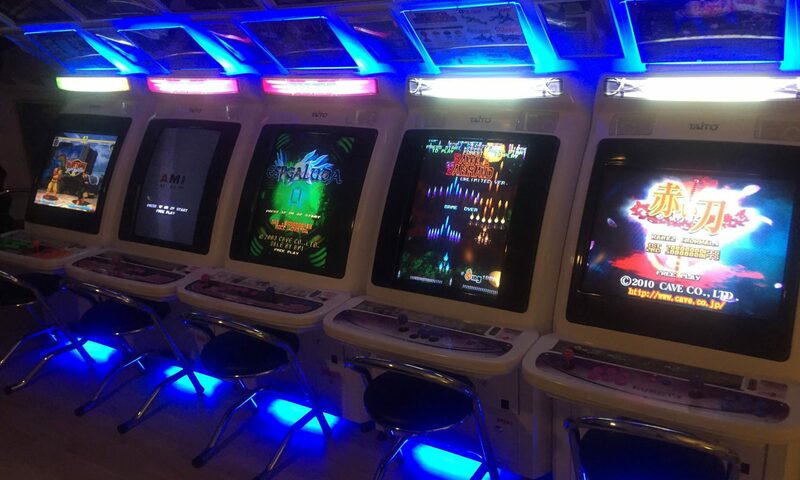 We write a mostly about Japanese arcade cabinets, a.k.a. candy cabs. Jonas (most of you know him as Monouchi) has a long experience of restoring and customizing cabinets and Håkan is a general tech geek still in the learning. Hi Stompp’s can you help me out I need some help to get my hands on a NEO GEO Candy machine with some games. Email me if you have the time.